Make a wish on these rainbow party supplies. Combine with our Unicorn party supplies – from paper plates and to paper napkins - and you’ll have a super cute party theme. A slice of birthday cake at a kid’s rainbow birthday party will look great on these paper plates. 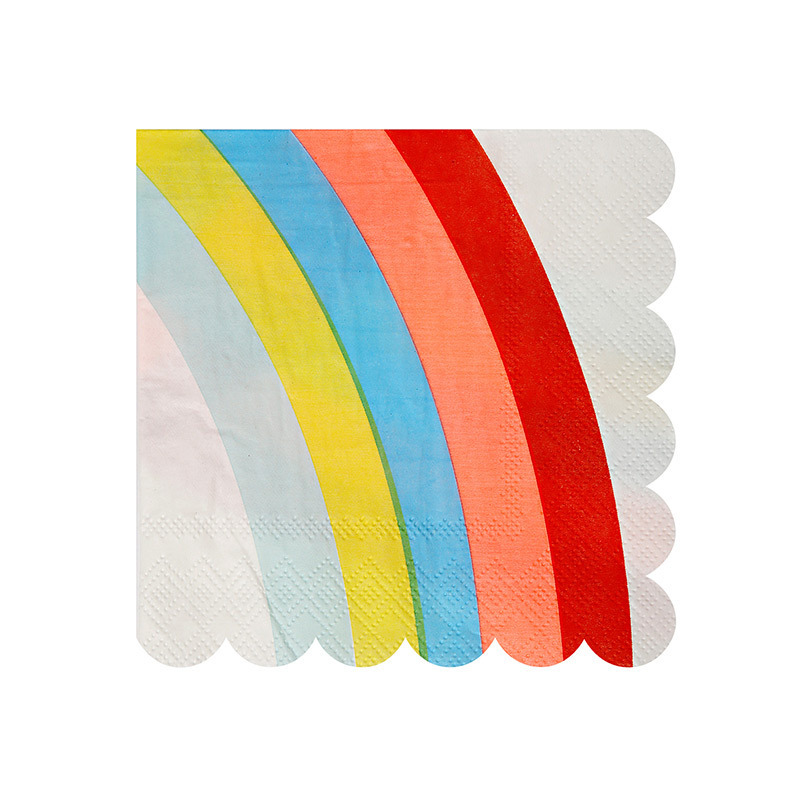 The kids may even like the rainbow paper napkins enough to really use them. 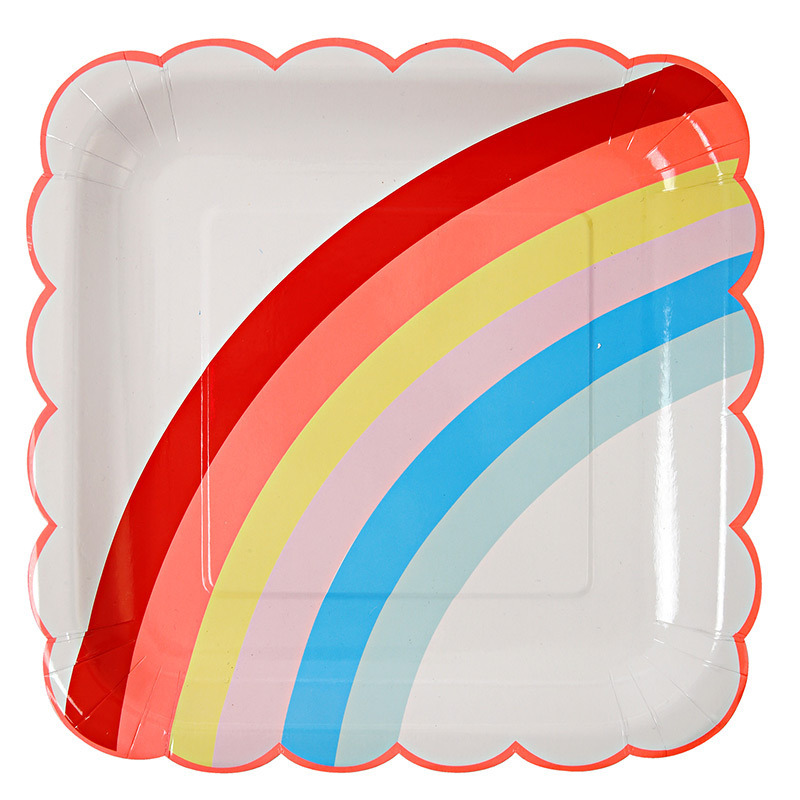 Adults will love these fabulous rainbow party supplies too. Invite everyone. It’s a rainbow party! One of our many Meri Meri party supplies collections. See our Unicorn Party Supplies page. 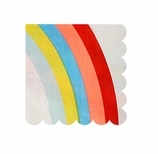 Rainbow paper napkins, Set of 40, 5" x 5"